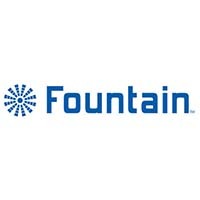 Save on your purchase from Fountain Cosmetics with a Fountain Cosmetics coupon code. Our products are Australian-owned, Australian-formulated, and Australian-manufactured. We offer the latest cosmetic technology in skincare protection, and we specialise in unisex advanced healthy aging skincare. We also produce men's shaving products, as well as a range of products made from natural anti-inflammatory ingredients for baby skin. To round it all off, we have a great range of haircare for all hair types, and a collection of healthy beauty drinks to promote inner and outer skin health.